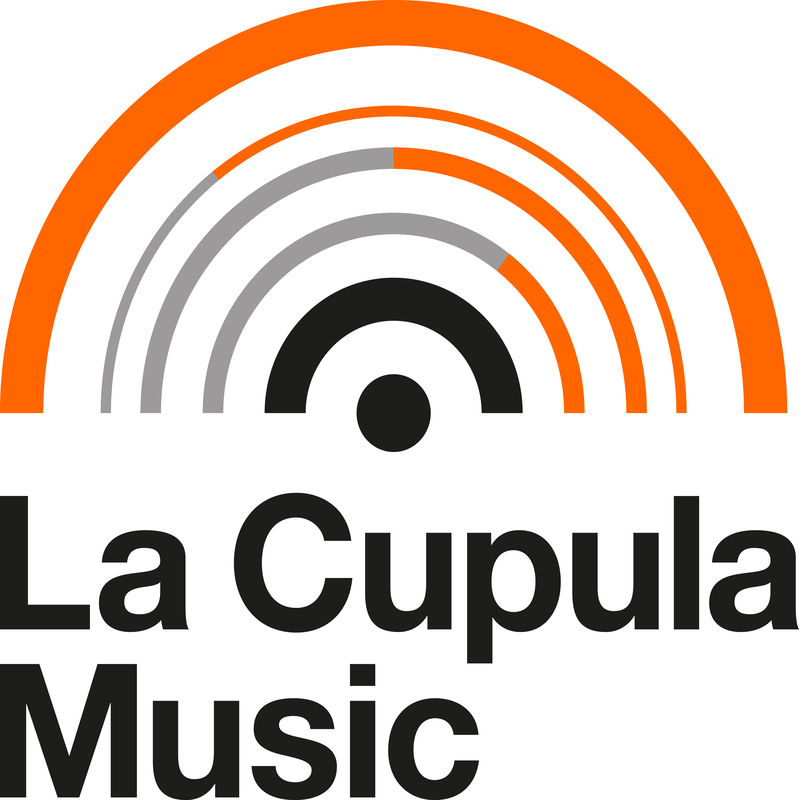 Log in to your La Cupula Music account or create an account if you aren't registered already. In the menu "Catalogue" you will find the sub-menu "Ringtones"
To create a Ringtone click on the green button: "Create a new ringtone"
Fill in ther form with all relative information and upload the audio and image files. ATTENTION: The audio file duration has to be minimum 6 seconds and maximum 29 seconds. IMPORTANT: Be sure to choose only iTunes as distribution channel. All the other channels DOESN'T accept Ringtones. Click on "Distribute this release" and confirm your order choosing a payment form that you prefer. HTen, you just have to follow the instructions that appear in the screen.